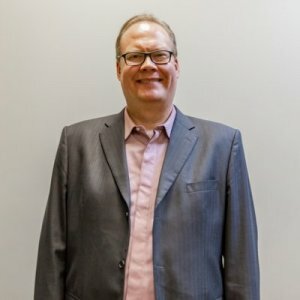 Ask A Charleswood MARKET EXPERT! DESCRIPTION Investor Opportunity - become your own landlord! 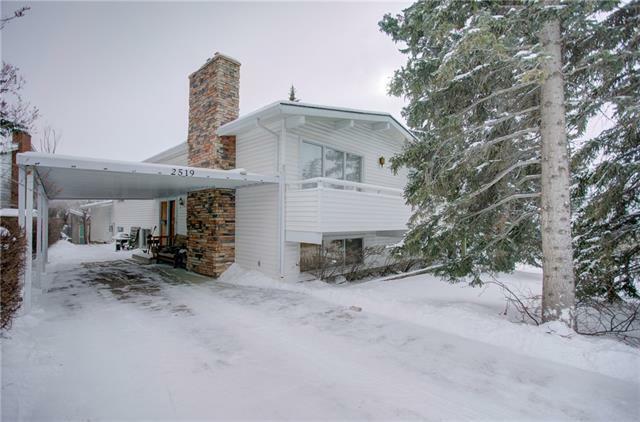 CHARLESWOOD six bedrooms, YES it is six bedroom home 3 up / 3 down, WELL MAINTAINED property with single garage. Illegal suite is located in the lower level. Close to UofC & SAIT, Calgary Transit just across the street. All appliances included. Welcome to a great INVESTMENT home with GREAT REVENUE POTENTIAL. Upper & lower levels have been RENOVATED EXTENSIVELY. Separate lower suite entrance. 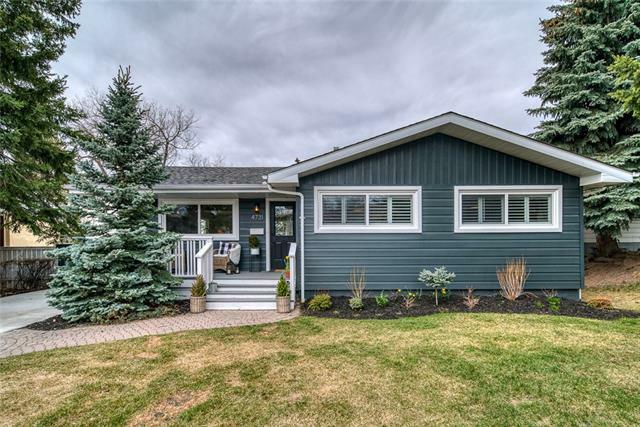 There are 6 large egress windows built to code in lower level, newer low maintenance aluminum capped windows above, newer roof shingles and painted stucco/wooden siding. Plenty of living space. There is a 4 piece bath upper, 3 piece bath lower. Terrific looking hard wood floors & updated kitchen on main level, bright southern exposed living room, french patio doors lead on to SE large backyard. Lower level large windows lets in sunlight, great for egress, clean & dry lower level is perfect for renters. Raised grade of land puts you above the sidewalk & vehicle traffic. 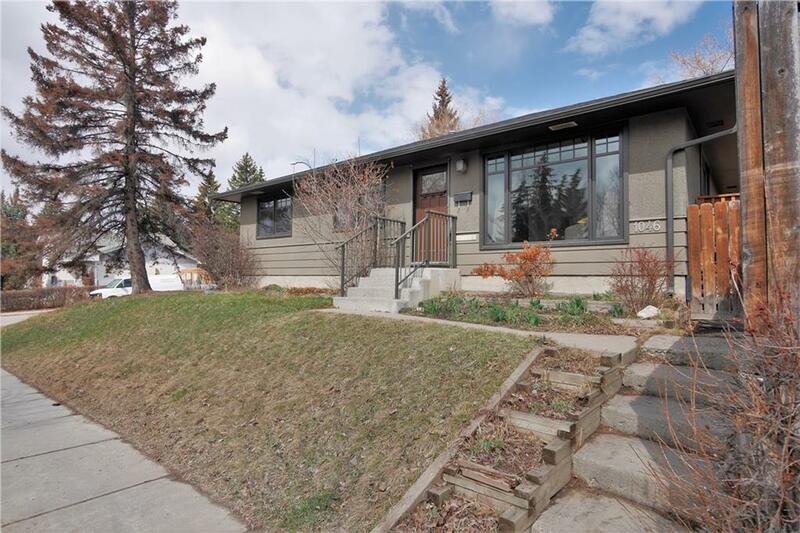 Home for sale at 1046 Northmount DR Nw Calgary, Alberts T2L 0B8. 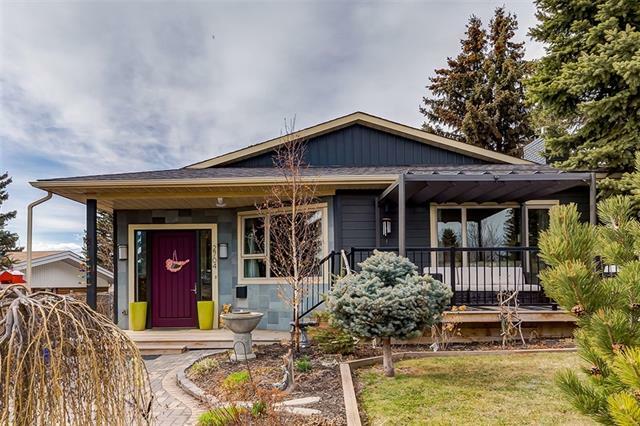 Description: The home at 1046 Northmount DR Nw Calgary, Alberta T2L 0B8 with the MLS® Number C4239037 is currently listed at $530,000.